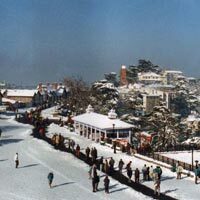 Packet with history and heritage and several natural and build attractions, Shimla has long been a favored holiday and leisure destination. Its easy accessibility, well developed facilities and numerous attractions have ensured its popularity over the decades. The town does not thrive on nostalgia alone and has a youthful vigour in its step. 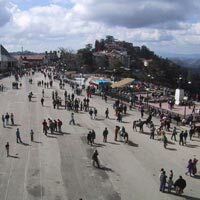 Shimla offers a variety of sightseeing, walks and day hikes by the dozen, several long and short drives around the town, shopping and its inimitable climate. 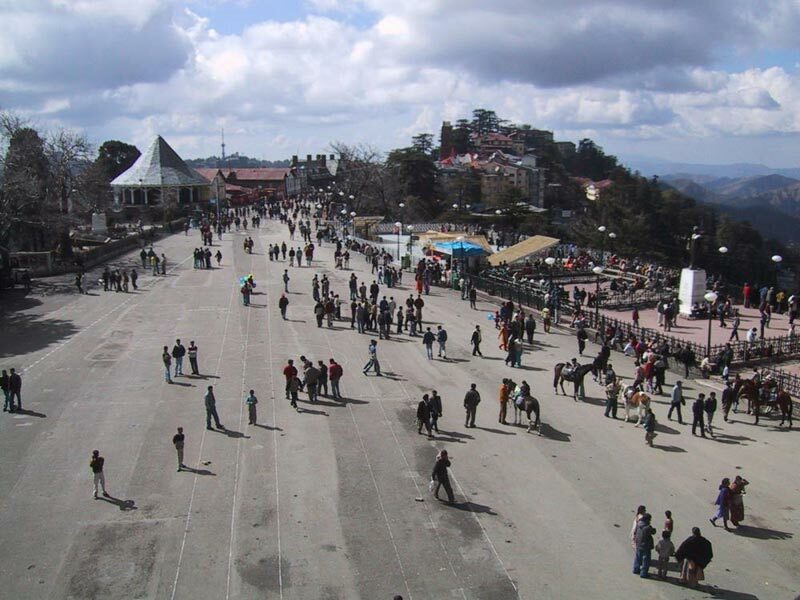 Expectedly, Shimla is steadily becoming a popular conference destination too. Visit Jakhoo Temple, Viceregal Lodge and State Museum. Lunch at The Peterhof, evening tea at Ashiana Restaurant. 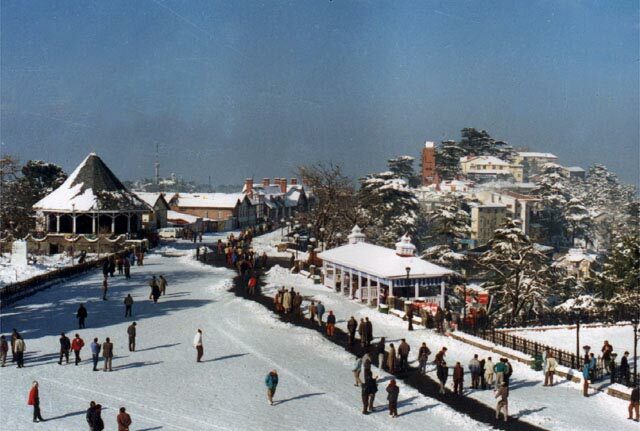 Jakhoo Temple: At 2455 m, Jakhoo hill towers over Shimla. Full of history and architectural charm, there are several houses along its steep 1.5 kms clim that starts from the Ridge. The forested hill is crowned by a temple dedicated to Lord Hanuman. Viceregal Lodge: The former Viceregal Lodge is today’s Indian Institute of Advanced Study. Completed in 1888, this is one of the finest British colonial buildings anywhere in the world and combines a variety of architectural styles like Scottish Boronial and English renaissance. State Museum: Himachal’s State Museum has a rich display of the state’s cultural, artistic and archaeological heritage. Visit Kalibari Temple: Founded in 1842 by Sh.Ram Charan Bhramachari, a Bengali Brahmin.Visit Jakhoo Temple, Viceregal Lodge and State Museum. Visit Kalibari Temple: Founded in 1842 by Sh.Ram Charan Bhramachari, a Bengali Brahmin. After breakfast proceed to Fagu. Lunch at the Lalit Café, Kufri. On way see Rhododendron Flower tree (State Flower). Evening tea, dinner and over night stay at The Peach Blossom-Fagu. Visit Himalayan National Park: Kufri which has several animals of the area including bears and musk deers. Visit Mahasu Peak: Rises above Kufri and makes a good hike. The view from the top is magnificent. Fagu: Fagu is a tiny village that rest astride a mountain saddle along the Hindustan Tibet Road. 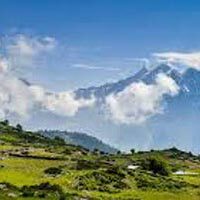 The location gives it a rare range of views that encompass both its northern and southern valleys and the snow-clad peaks of the Greater Himalaya. 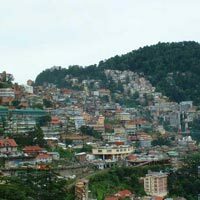 In the open patches, the valleys hold tiny hamlets, orchards and neatly terraced fields - while the area is covered with forests of Deodar (Himalayan cedar) and spruce. Exhaustively rebuilt as a deluxe resort with all modern comforts, the Hotel Peach Blossom provides a rare opportunity to enjoy nature’s serenity and magnificence. 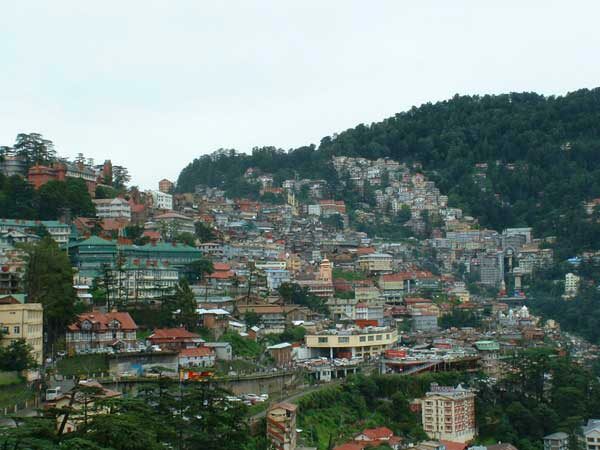 After breakfast proceed to Shimla.